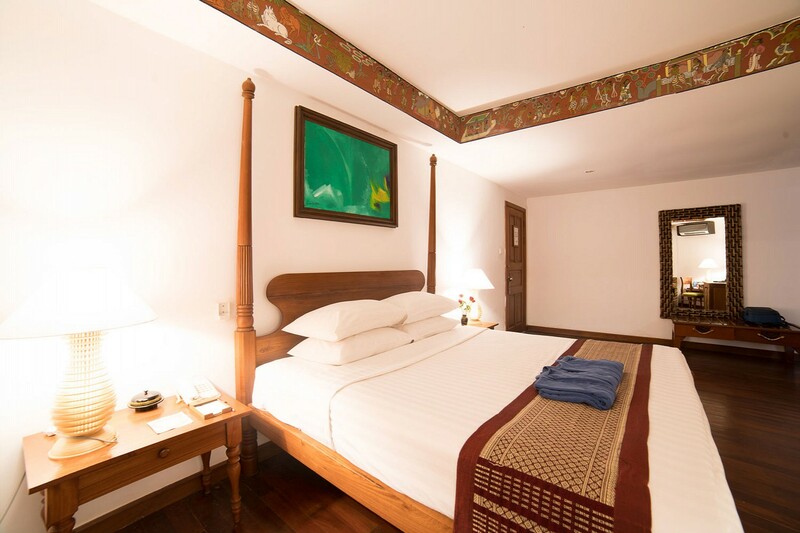 Inspired by the history of Bagan, this exquisite one-bedroom suite features many beautiful decorative details, antiques, teak furniture and teak wood flooring. 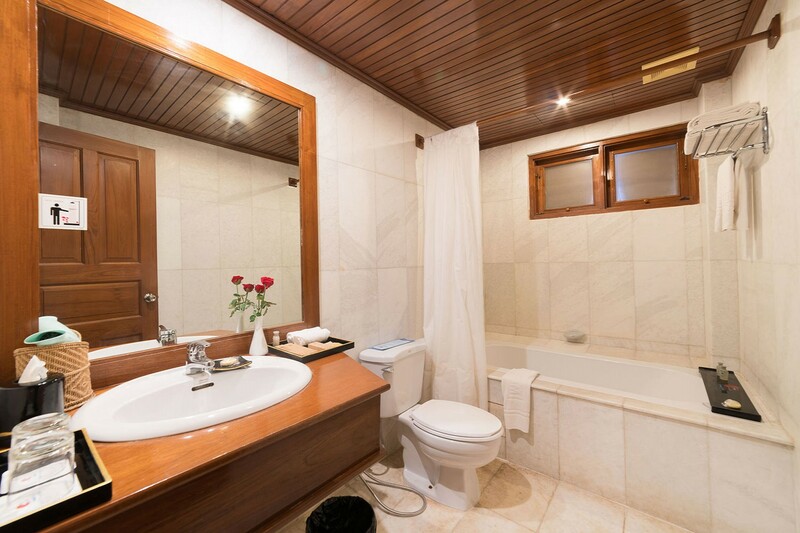 The suite is both beautifully appointed and eminently comfortable and provides a true sense of space. 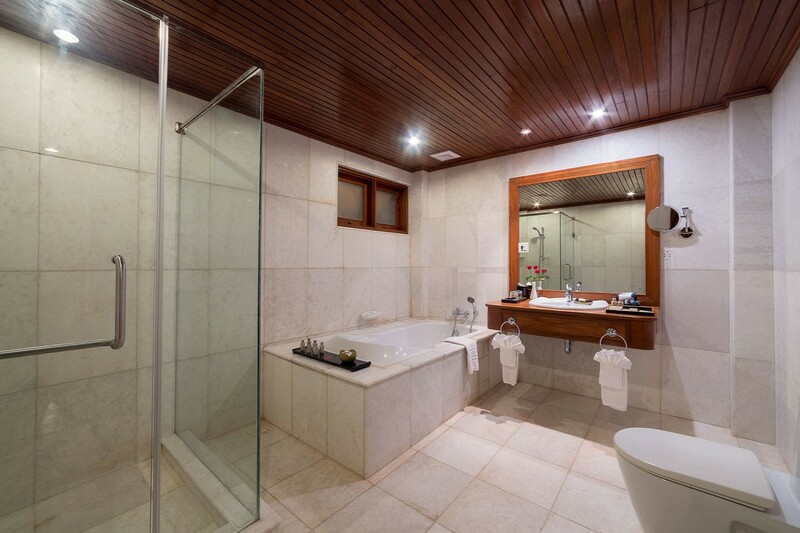 The bedrom is spacious while the en-suite bathroom is a haven of calm with a large soaking bath and large stand-alone shower. The design highlights an earthy palette and organic simplicity influenced by Bagan's art and architecture. Murals depicting Bagan's ancient history are painted on the borders of the walls. 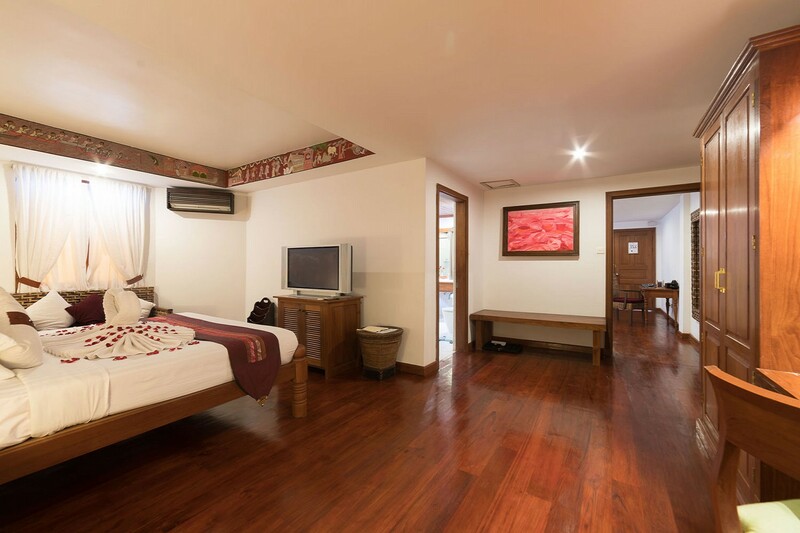 The rooms also feature uniquely crafted teak furnishings throughout and includes a choice of king or twin beds, a working desk and an attached bathroom.